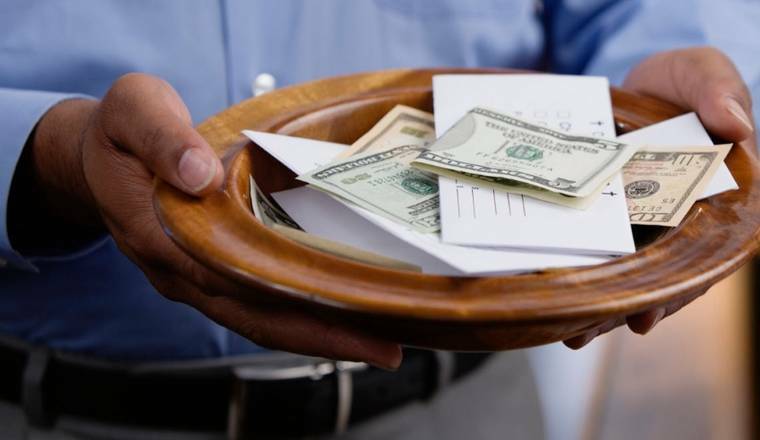 This is part 1 of a 10 part series entitled “The Truth About Tithing”. George Greene presents biblical proof demonstrating that God never required Christians to keep the Old Testament law of tithing. George provides a brief overview of each following lesson.